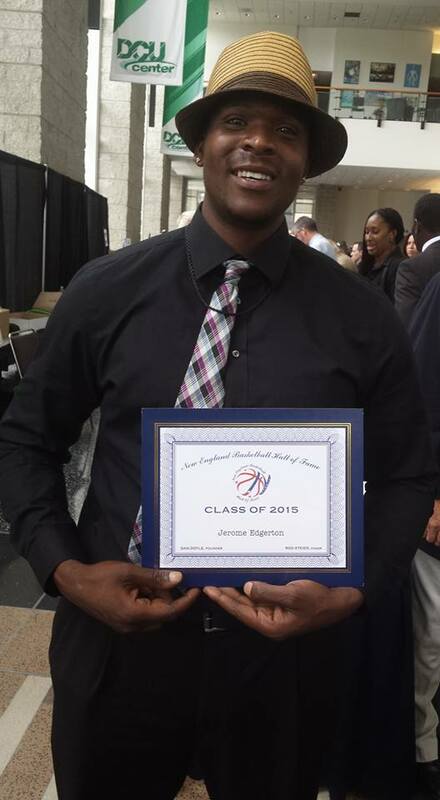 Our own, Jerome Edgerton, was inducted into the New England Basketball Hall of Fame on August 8th in Worcester. Click here for article. Congratulations!